Multi day cycle tours allow you enough time to really experience the whole region and a heli-tour can give you access to the more remote parts of the area. 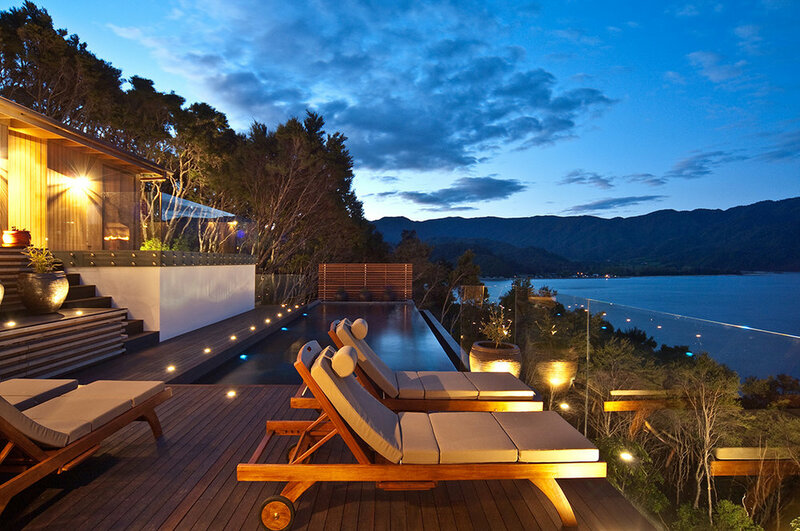 Overlooking Split Apple Bay, the Retreat is a fabulous experience for those who stay here. Rabbit Island has shaded paths through pines, rides beside the wide open beach and quiet sections through the lagoons. From the sea to the hills, from leafy lanes to boardwalks alongside beaches the Great Taste Cycle Trail passes through a variety of different landscapes. The region is famous for its many vineyards - many with international reputations. Many of the vineyards welcome guests for tastings. The region is also full of artists, sculptors, potters and creative types - there are many galleries and artists' studios to visit. We provide bespoke cycling holidays to suit all abilities and budgets. It doesn’t matter if you want to cycle 20km or 200Km per day, you decide, we provide. When we know the type of cycling holiday you enjoy, we will put together an itinerary to suit you. We believe that this region has so much to offer all types of cyclists and we will use our detailed knowledge of the area to provide you with the best routes. If cycling from latte to latte is your idea of an idyllic route, we know just the places. If challenging hilly routes are more your thing we can provide those too. Our tours are unique to each group, so we can accommodate all abilities, especially a range of abilities within a group. 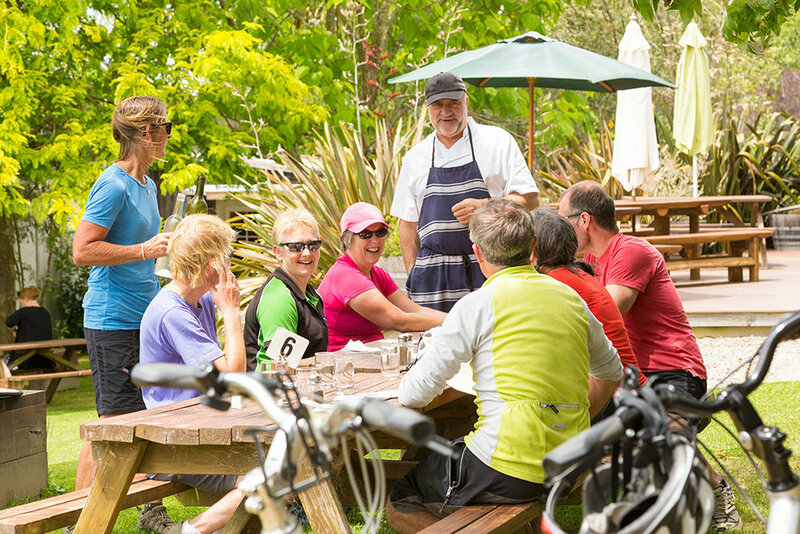 We can even put together itineraries for groups made up of non-cyclists as well as cyclists. We appreciate that your chosen itinerary is yours to enjoy in a way that best suits you, therefore we do not amalgamate groups. We also allocate each group their own tour manager, to take care of any questions and requests the group may have when on tour.